Prof. WANG serves as the President and Chief Executive Officer of GeneHarbor (Hong Kong) Biotechnologies LTD. He had been a professor at Biochemistry Department, the Chinese University of Hong Kong for over 15 years. 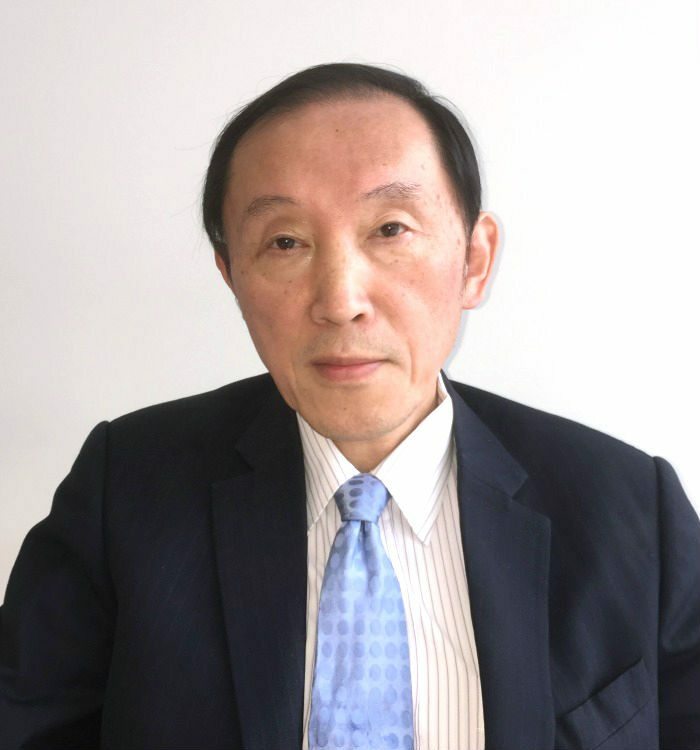 He has over 35 years of research experience in China, USA, Australia and Hong Kong. Prof. WANG held the first Industrial Research Chair funded by Innovation and Technology Commission of Hong Kong Government. He has acted as senior advisors to several pharmaceutical companies. Prof. Wang obtained his Ph.D in Molecular Biology from the University of Wisconsin-Madison. Prof. WANG has more than 250 scientific publications in peer reviewed scientific journals, more than 50 editorials/reviews/chapters and has edited three books. He was a Managing Director at Roth Capital Partners at its headquarters in Newport Beach, California and is also a Director of the Board of Chelsea Therapeutics (CHTP) and other privately held companies.